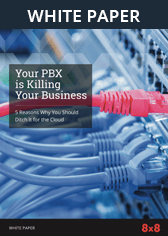 VoIP Call Centre Solutions | 8x8, Inc.
Cloud-based contact centres are revolutionizing the way companies serve their customers and increasing lifetime customer value. 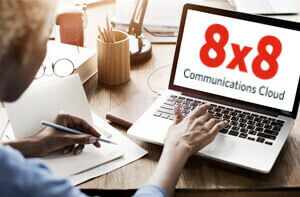 8x8 Virtual Contact Centre’s flexible and comprehensive features cost-effectively improve both the quality and efficiency of every customer interaction. Intelligent and flexible routing parameters connect your customer to the right technician, right away, for better efficiency and customer satisfaction. Our patented skills-based routing system gets your customers to the sales professional most likely to close the deal based on criteria you define. Enterprise customers are turning to 8x8 Virtual Contact Centre to manage their travel, human resources, facilities, and IT help desks. The cloud makes it easy to integrate headquarters, remote offices, and outsourced locations into one efficient, economical, well-run virtual call centre. 8x8 Virtual Contact Centre’s flexible architecture and management features make home-based agents cost-effective and practical. Discover the advantages of using 8x8′s call centre software for inbound call centre operations. You just need computers and an Internet connection. 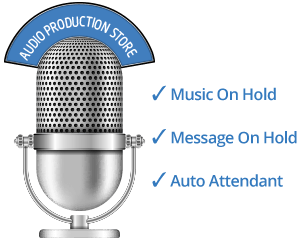 Call 1.866.446.2067 today to learn how 8x8’s Virtual Contact Centre can help your business.